The Project will seek to create a Street Lighting design for a priority regeneration area east of Glasgow Cross bounded by London Road, Gallowgate and Bain Street, and bisected by main railway lines. 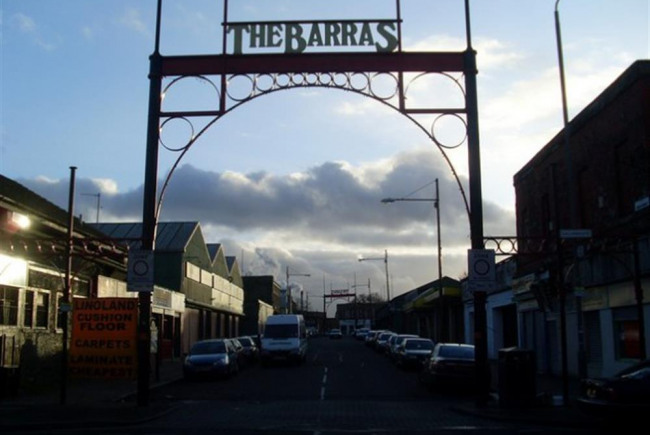 The project will create a design that will introduce an Intelligent Lighting Network and multi-functional Street Lighting columns to the “Barrowlands” area. The project will explore how Glasgow can use these networks to deliver an integrated and intelligent system that can provide a number of services including energy efficient sustainable public lighting, car-parking sensors and functions that can be built into the lighting columns e.g. electric car charging and a public Wi-Fi service. In addition to this the lights could be connected to the Glasgow operations center to provide a safer environment for the citizens promoting the night-time economy and providing a more resilient response to events/issues. •	Deploy intelligent street lighting control system to deliver energy savings, improved road traffic safety etc. •	Horizon 2020 – Smart Cities & Communities Call – deployment of integrated intelligent street lights and sensors (700 LED / intelligent street lights within communities immediately to the north and east of the City Centre – Port Dundas, Sighthill, Roystonhill, Townhead, University of Strathclyde Campus and Drygate). Intelligent Street Lighting is also an integral part of Glasgow’s plans for the development of Smart City capabilities, which are outlined in the following section of the brief.